Want to practice with Kali? 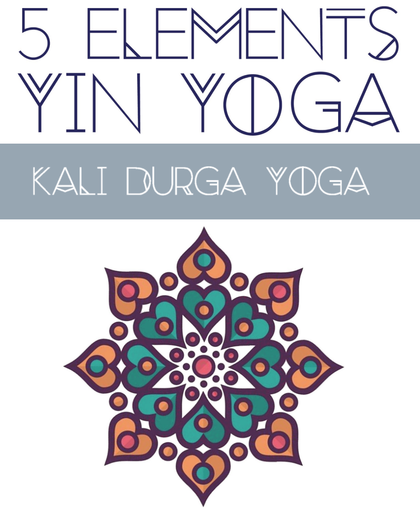 Learn more about her upcoming 5 Elements Yin Yoga Teacher Training in Tulum on March 26-31. Use code KulaStar to receive $50 off.